Rude Boy Bass doesn't play nice. This Dubstep pack fights back with round upon round of heavyweight basslines primed by the pros at Industrial Strength Records to wobble the walls and rattle the senses. Get ready to dig into deep Dubstep bass samples. These booming loops are supported by a slew of raucous Tearouts, vivid Dubstep Riffs, and sick sounds to lay down the foundation and finishing touches of your modern Dubstep creations with a single audio soundest. The possibilities only begin from there: Rude Boy Bass is formatted for Apple Loops and Wav, and each baseline clocks in at 140 BPM for instant mixin n' matchin. Like all ISR packs, you'll hear top-quality 24-bit, 44.1 kHz files, which translate to clarity and depth for your daw. Pair Rude Boy Bass with ISR's Dubstep Massive and encounter a duo to reckon with by expanding your range with even more tight drum loops, infectious synth melodies, and a slew of NI Massive patches to tweak. All the makings for a deadly pair. So to get you started this wicked ISR pack also contains some super cool bonus packs such as Future Clash, Drum Shots Vol.2, and of course Dubstep Massive which features audio and 5 Ni Massive patches. 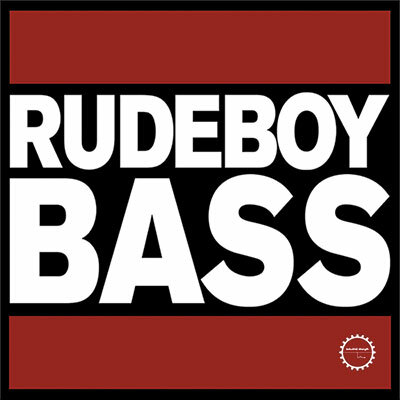 Rudeboy Bass also contains drum loops, effects and everything you here in the booming demo track. We've got your bass right here; Drop at will.